It has been described as the most nightmarish and mesmerizing British film of the year, even the decade. The internet went crazy when pictures of the movie’s lead, Scarlett Johansson, appeared online showing her semi and completely naked in different scenes from the film. And it has had a long and successful run in horror, sci-fi and fantastic film festivals all over the world. But, does Under The Skin live up to the hype? Does it make it to the “must see” list of the year? What’s It About? As hard to pin down as it is, Under The Skin is a movie about a woman luring men into her van, seducing them and, eventually, killing them. Obviously there’s more to the premise than just that, but it’s difficult to go into more details without spoilers. So if you want to avoid spoilers, jump to the next paragraph to read a safe review. Ready? 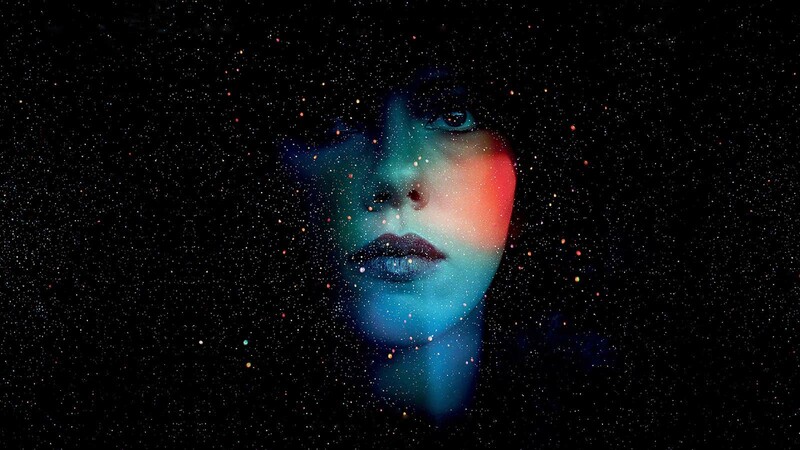 Here we go: As co-writer/director Jonathan Glazer explains on the extras of the DVD, Under The Skin started with the intriguing question of how an alien would see our world. The whole movie is about Scarlett Johansson’s character – along with the audience – trying to discover who she is and who are these weird creatures called “humans”. Verdict? If you expect certainty, traditional narrative and a classic three-act structure, this is not your movie. If you are up for a mesmerizing, mind-bending and creepy experience, Under the Skin is a must-see for you. Some viewers might find the film tedious as it lacks the structure, action and dialogue they’re used to. You won’t find answers in this movie, just questions. Who is the bike rider? What’s the purpose of the main character? What does she do with her victims, and how? Where does she come from? What, in the name of proper exposition, is going on? There’s a singular and rare balance in this flick. On the one hand, some scenes feel like visual poetic representations of what it is really happening. On the other hand, there’s a realist approach to the way the film is told, filmed and visualized through the camera’s lens. A “real” feel is achieved through an uncommon filming technique in which Johansson interacts with real people from the streets of Scotland who were not aware they were being filmed. Up to 11 cameras were hidden all over the van she drives in order to achieve this feeling. However, hours after the credits have rolled, your mind will still be remembering the most poetic moments of the film. The blueish cinematography by Daniel Landin, the immersive score by Mica Levi and the hypnotic and flirtatious performance by Johansson add to an uncommon and exciting visual experience. Final Words? It feels as if the director was trying to be the new Stanley Kubrick or David Lynch. He still has some way to go. Under The Skin is out on DVD & Blu-ray on 14 July 2014.